We are now consuming more processed foods as compared to some years ago. It is therefore important to know the ingredients of what you are eating, avoid the foods that may affect you negatively. 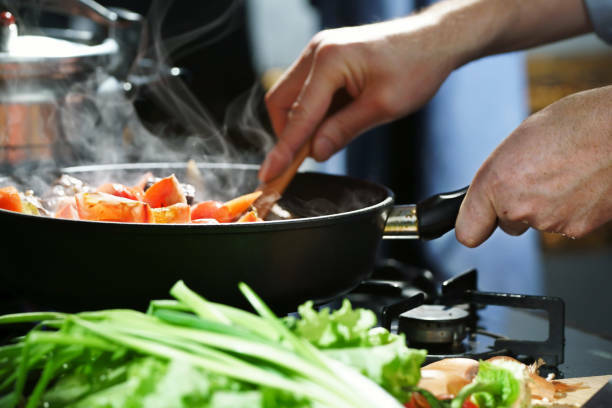 If you know the chemistry behind your cooking, you can also use it to create a finger-licking meal. Isn't Molecular Gastronomy, all about that? When cooking, you can also save the energy being used by covering your food to make it cook faster under high pressure. 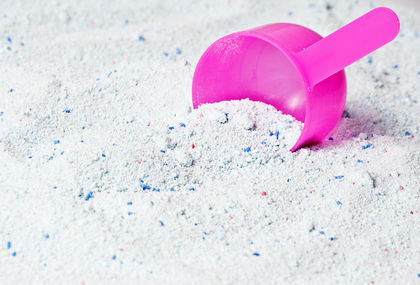 A detergent is a chemical substance that contains molecules that have two ends. During washing, one end gets attached to the water while the other end is attached to the dirt molecules on that surface. This reduces surface tension in the water by making it spread uniformly. Hence, you wash the dirt more easily. Using warm water can also simplify the washing further because heat speeds up a chemical reaction. Using your knowledge of chemistry, you can make your own detergents, or even mix different detergents in the right proportions to make your cleaning easier. That's the magic of Quimica! It is always advisable to know what products work best with your skin, in order to avoid skin rashes and other health complications. Improving your knowledge of chemistry can also help you choose your products better because you now know what are the ingredients to make a good quality product. 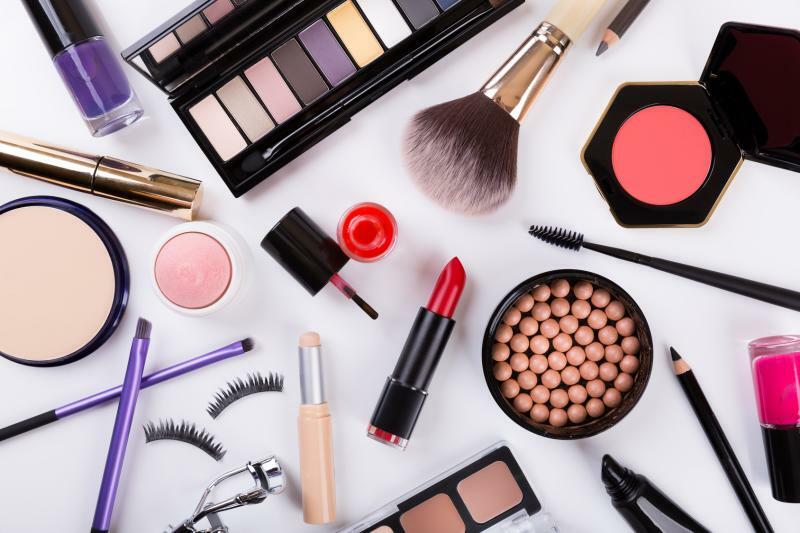 Some brands use cheap and harmful components which will cause more harm than do good for your body and skin. You can also decide which products are eco-friendly and adopt sustainable ways to leading your life, with the power of chemistry. It is quite common for two people to say that they have great chemistry between them and yet we fear the subject. 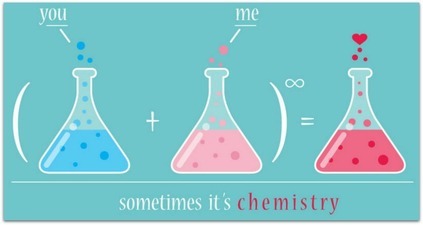 Falling in love is the greatest chemistry experiment that we go through and we love absolutely love it! Our brain releases oxytocin, vasopressin and endorphins to create those happy feelings when we see, meet, talk to a loved one. These feel-good chemical compounds found naturally in our bodies, create the feeling of love, of being loved. Presence of your partner would be nothing, if chemistry did not work in your body. It is not the magic of love but the Quimica of love that makes you feel good about it. Chemistry is fun for those who love experimenting and discovering new things. A chemical reaction involves two or more ingredients that combine to form a completely new substance. However, most chemical reactions should be carried out carefully and with an excellent understanding, as they can be explosive, corrosive, or they can even emit harmful gases. So the next time you come across chemistry, do not shy away from it but accept it and try to understand. We are sure you will love it, the way we do!